High Power. Low Code. IT Approved. Quick Base is a cloud-based platform that allows companies to build powerful custom applications with use of little to no code. In today’s world, organizations are demanding new applications at a faster rate than ever to improve efficiencies and automate processes. And IT organizations are typically spread too thin to keep up. Growing businesses are on the hunt for a platform that aligns and unifies business needs quickly—with proper IT governance. VeilSun. 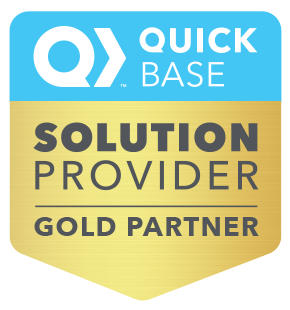 The Top Reviewed Quick Base Partner. 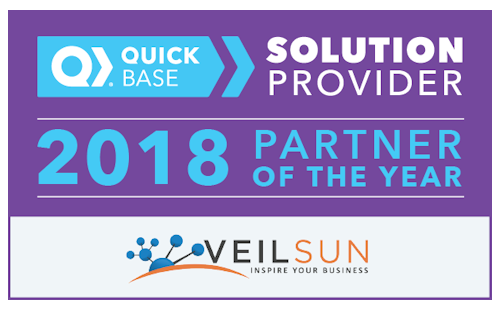 VeilSun is Quick Base’s Top-Reviewed partner and one of the largest Quick Base Solution Providers. We are the 2016 Services Champion as well as the 2015 Expand MVP. Everyone says they are different. We really are. Here’s why we are different. You come with a business challenge. We return a technology solution. Our diverse team can handle anything from needs assessment, app design, development, and integration. We have 100s of clients across most industries and have deep experience building many different app types. We also understand how to integrate and extend Quick Base. We have a diverse pool of resources serving you, including business-minded solution architects, Quick Base experts, integration specialists and a dedicated project manager. We have worked with all major industries. That gives us a broad perspective and insight into best practices that we'll apply to help you solve your business challenges. "Ah-Mazing! 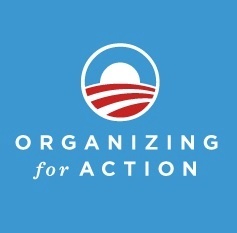 Our organization needed a quick (3 day) turnaround on a special project. VeilSun enthusiastically took on the work and more than met my expectations. They even stayed in communication with me through the evening until the project was complete. Fantastic service." Find out how Quick Base’s Top-Reviewed Partner can build your custom Quick Base app quickly.